As we knew, the Kali Linux Raspberry Pi image is optimized for the Raspberry Pi. Today we’ll talk about some important things to do after installing Kali Linux on Raspberry Pi. First thing we have to make sure is changing our default password which is ‘toor’ and default username is ‘root’ but changing your password is highly recommended. So we’re gonna change our default password. It’s wise to change your password from outside access. After using that command your screen might go blank and you can recover from this by using ‘startx’ command. Select the default work-space. After you make your selection, the desktop might attempt to reload or redraw. It may be a few minutes before it is fully loaded. It is normal that the first thing to do after changing your default password is upgrade the Kali Linux packages. We recommended that you access the X Windows (GUI) environment to upgrade the system. Access the X Windows environment using the startx command prior to launching the apt-get upgrade command. Many users have reported that components are not fully upgraded unless they are in the X Windows environment. The upgrade process can take some time and will show its status during the process. Access the X Windows (GUI) desktop (using startx). As a personal preference, we issue the command syc twice. After rebooting the system with reboot command. In a few minutes, your system should allow you to log back into the system. Issue the startx command to open the Kali Linux GUI. Upgrade your systems using the apt-get update and apt-get upgrade commands within the X Windows (GUI) environment, so may cause your X Windows environment to become unstable. That was all recommended things to do after installing kali linux on raspberry pi. 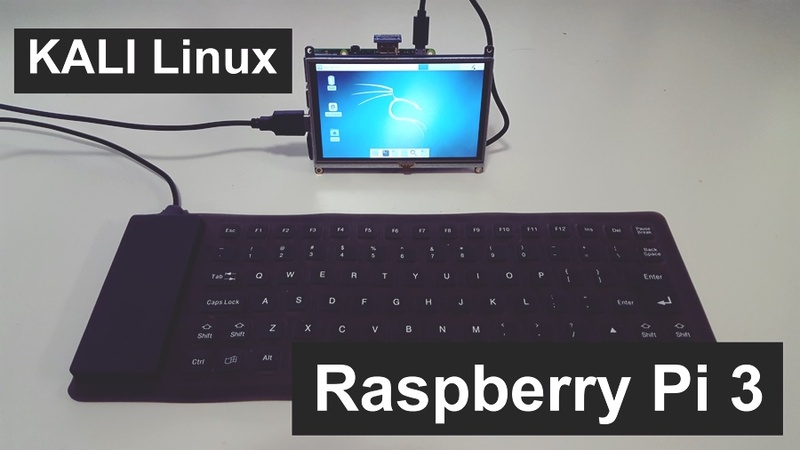 At this point, you are ready to start your penetration testing exercise with your Raspberry Pi running Kali Linux.